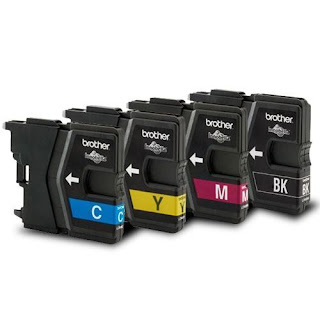 Consejos Impresoras - Printer Blog: What is a cartridge? 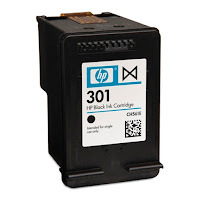 Home >> FAQ >> What is a cartridge? 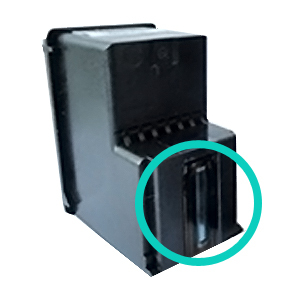 Cartridge description (according to dictionary): 4. exchangeable device provided with the need to operate certain machines and instruments.